In 1926, radium was THE miracle cure. Madame Curie became an international celebrity. Luminous watches were the latest rage – until the girls who painted them began to fall ill with a mysterious disease. 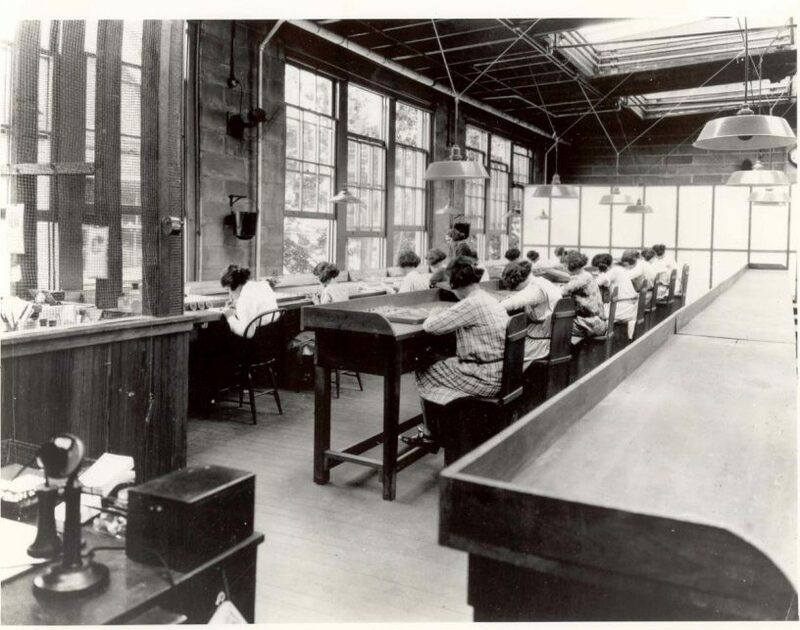 Inspired by a true story, Radium Girls traces the efforts of Grace Fryer, a dial painter, as she and her friends fight for her day in court. Their chief adversary is their former employer, Arthur Roeder, an idealistic man who cannot bring himself to believe that the same element that shrinks tumors could have anything to do with the terrifying rash of illnesses among his employees.